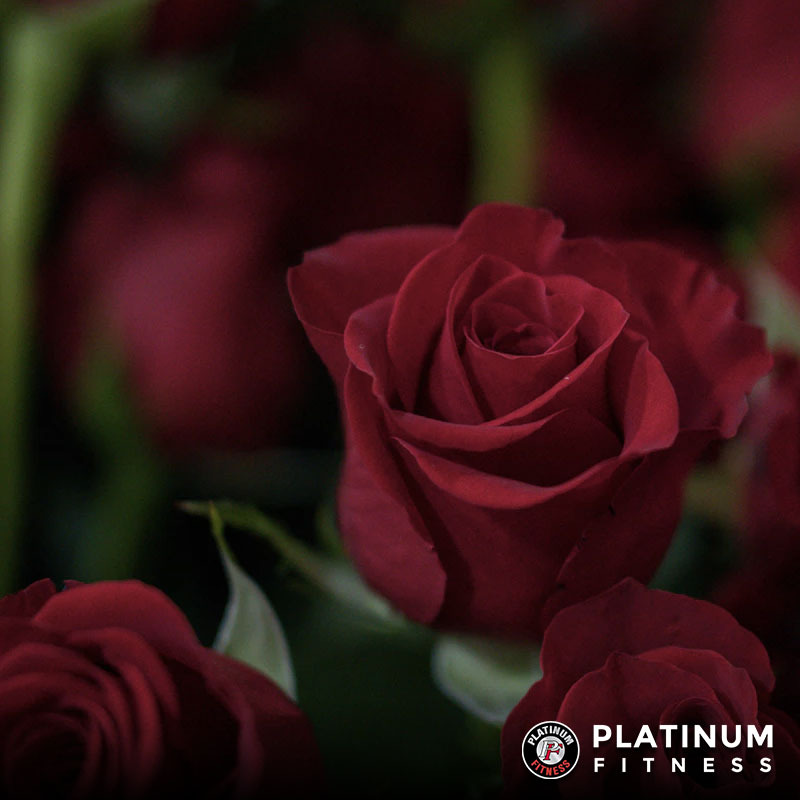 For a limited time, enroll at any of our Platinum Fitness locations for just $1 with no contract! Join our community of fitness-driven community members at no risk and start taking advantage of all the resources our facilities have to offer! From equipment, classes, our childcare centers, and beyond, our facilities are fully equipped for all of your fitness needs! 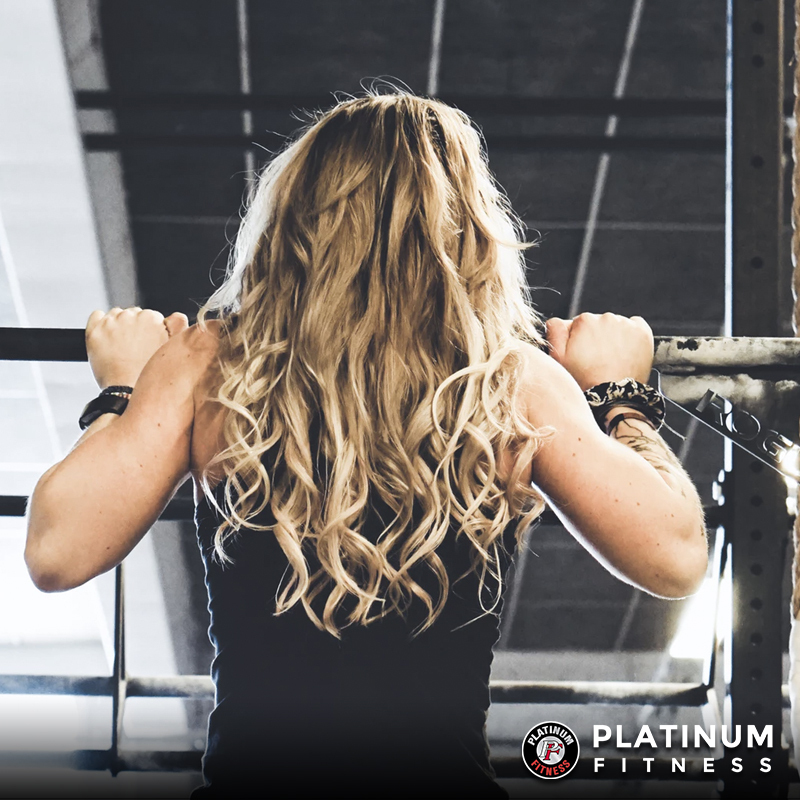 Get a 7-Day Pass to any Platinum Fitness. Live Limitless today. Transforming yourself in to the person you want to be is our specialty. We can provide you with the motivation, guidance, and expertise you need to begin and continue your journey. Group fitness classes are scientifically backed, and proven all around the world. Every class is packed full of chart-topping music, inspiring qualified instructors, and the latest cutting-edge choreography, delivering your total live group effect experience. A great way to maximize your workout by mixing strength training with cardio and dance. With a focus on strength training, circuit classes can include step, aerobics, and muscle toning. Let us take care of the kids while you take care of your fitness. Our childcare centers are designed to have your kids engage in fun, age-appropriate activities as well as supervised play and crafts. 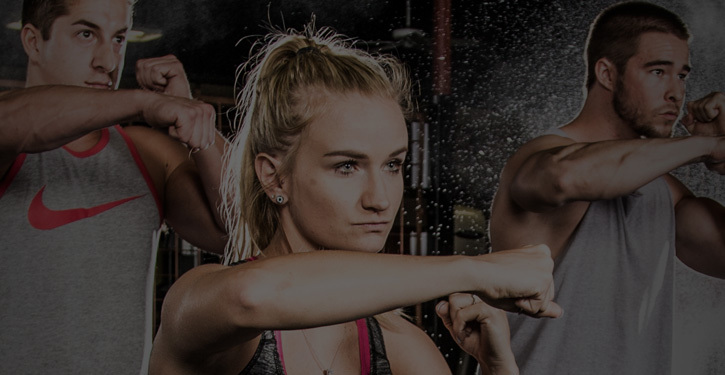 We have certified Personal Trainers that deliver the highest-quality instruction and motivation to help with your fitness goals with each program tailored to meet your specific goals. With your membership you will be able to visit any of our three locations throughout Tucson making it convenient for you to achieve your fitness goals. Mixup your cardio workout with some fun. Our trained Zumba instructors will make your cardio a blast with the latest Zumba moves. Looking for an intense cardio and weigth resistance worout? 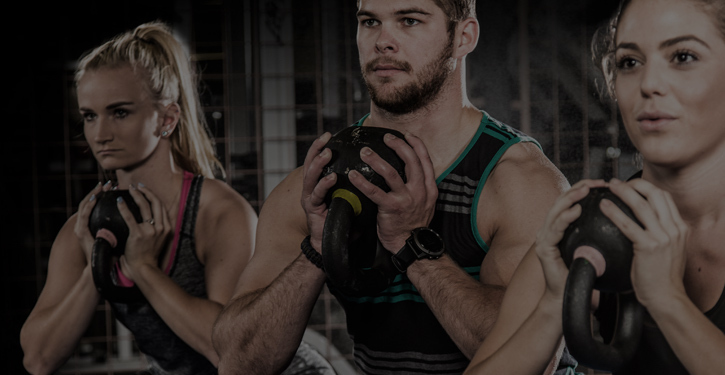 Circuit traing is for you! Our classes take place for any schedule. Morning, daytime, evening, you name it. Can’t make it during the week? No problem. Visit any of our convenient locations on the weekend. 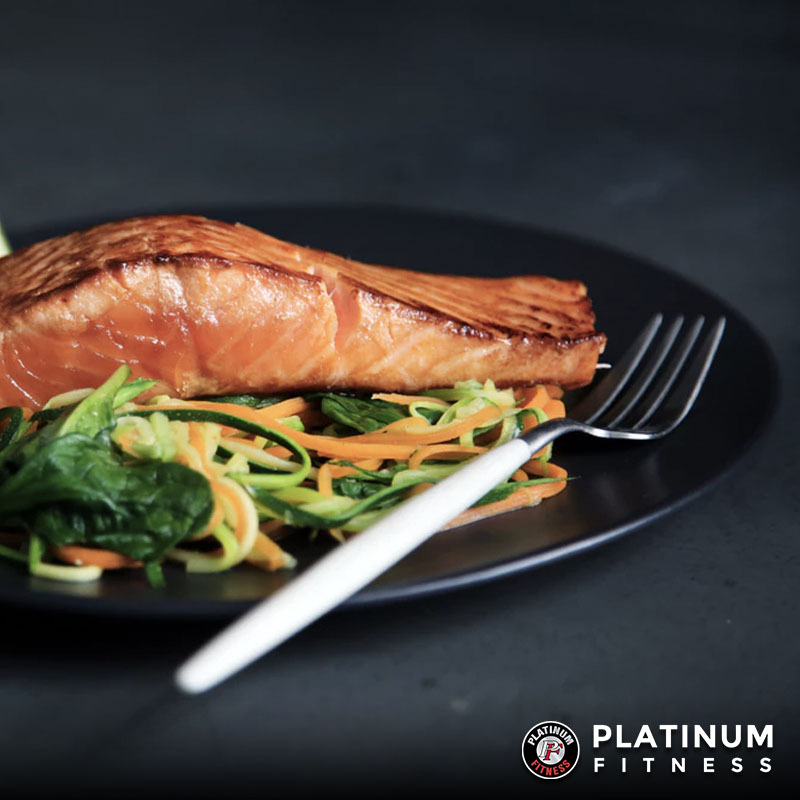 Platinum Fitness has got you covered!